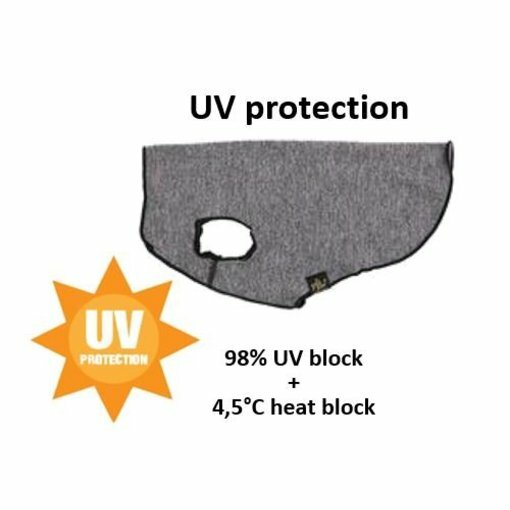 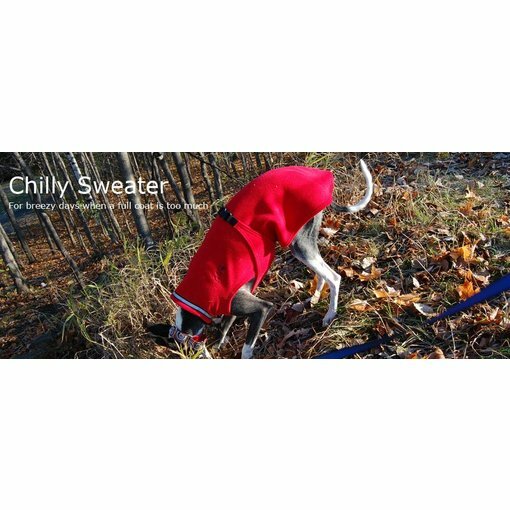 Dog Sweater designed for a perfect fit for sighthounds and other long and lean breeds, with maximum warmth and durability. 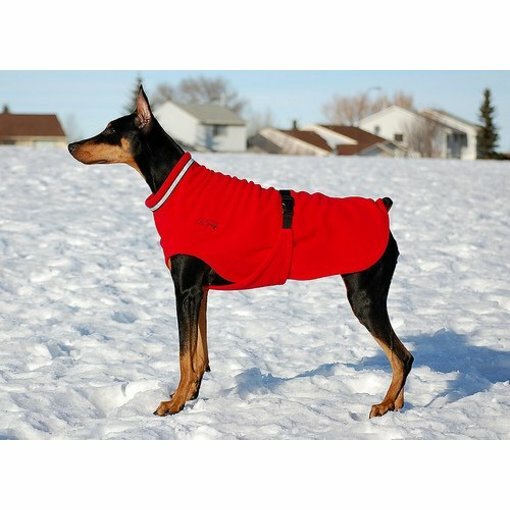 Dog Winter Coat designed for a perfect fit for sighthounds and other long and lean breeds, with maximum warmth and durability. 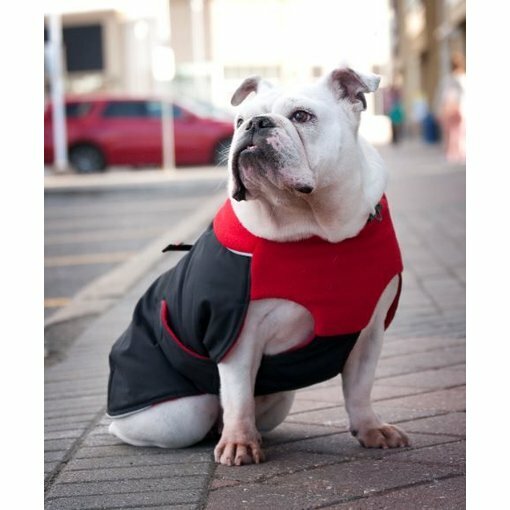 Dog Sweater with maximum warmth and durability.